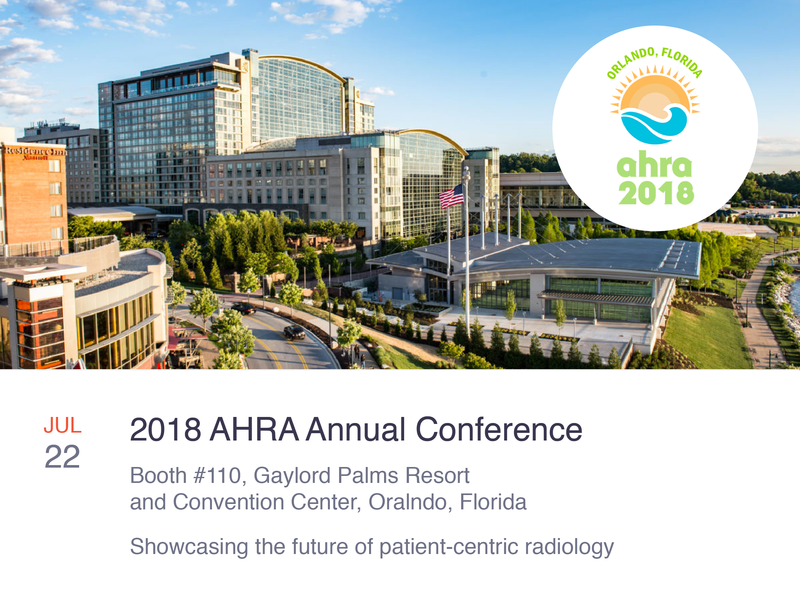 PocketHealth will be showcasing the latest in patient access technology at AHRA 2018 this week in Orlando! The future of patient-centric radiology means true interoperability, data flowing seamlessly to patients (and not just providers) and user interfaces built with empathy. We’ll be demonstrating how we’re making this future a reality and would love to say Hi. Send us a note at inquiries@pocket.health to book a demo!